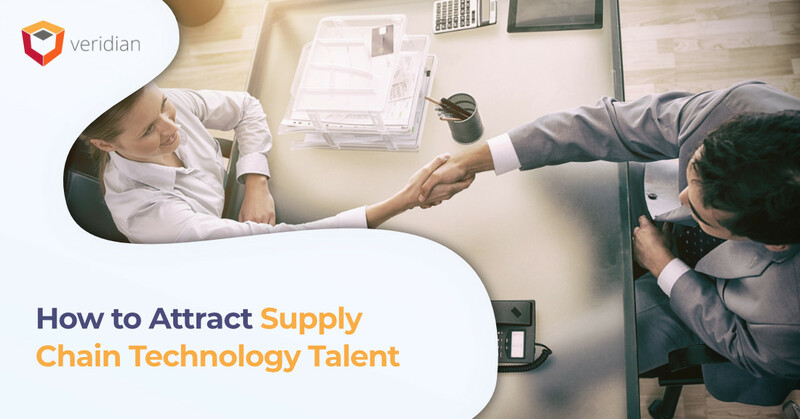 Attracting supply chain technology talent is a big issue for today’s supply chain leaders. Existing workers are aging out of the workforce, and most millennials, the group that will make up half of the U.S. workforce by 2020, are willing to leave their current job within the next year to make a personal change. The generation is notorious for job hopping, and this creates the risk of attracting and retaining supply chain technology talent. With millennials more apt with technology than ever before, supply chain leaders need to know a few things about how to attract them, what it means for the company, and tips to create a self-propagating talent pool. The talent shortage is a significant problem in warehouse management. Current workers are aging into retirement, and millennials still see the industry as a dirty, dingy occupation. They do not see an opportunity for advancement, and this generation, unlike its predecessors, is more likely to focus on personal gain and experience, not just employment. At the same time, the fears of existing workers of the “Robot Apocalypse” and changing use of technology are contributing to a sense of unrest. Once someone retires, it means one less person is available to help train new talent. In some cases, facilities have lost the ability to train staff at all, outsourcing the service, reports Material Handling and Logistics. Unfortunately, the problem is only expected to get worse. Millennials form the biggest generation on the planet, and they have the greatest purchasing power. 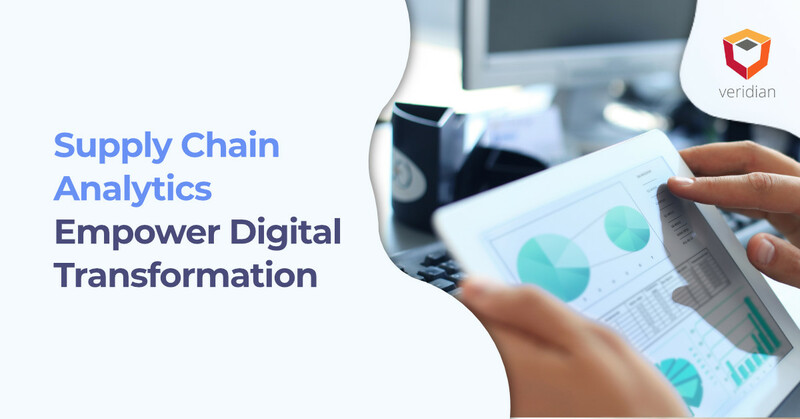 In addition to being focused on personal gains, not necessarily monetary needs, millennials are the next generation of supply chain technology talent. It is inevitable. 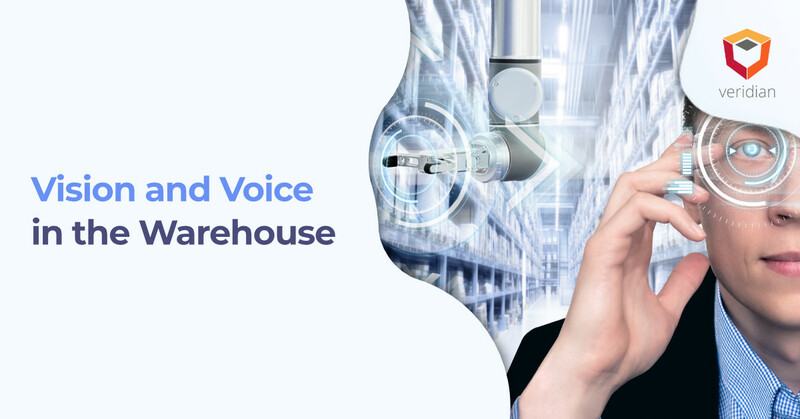 In fact, the tech-savvy generation is excellent for warehouses where technology is starting to become the defining factor between success and failure. 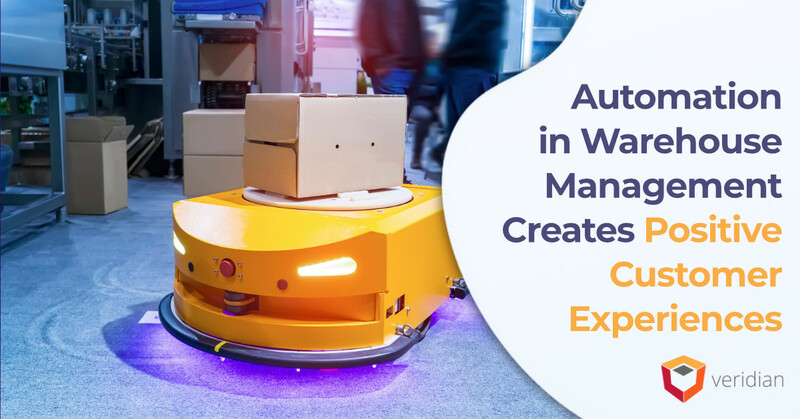 Staying competitive with Amazon requires automation, so why wouldn’t your organization work to attract supply chain technology talent? Understand the needs and expectations of millennial employees. Increase employee engagement and satisfaction. Take advantage of the way millennials communicate, utilizing employees’ smartphones. Recognize the fears of pre-millennial workers, including the “Robot Apocalypse,” earnings potential, and job security. Reach out to new talent still in high school with mentorship programs and changing the stereotype surrounding warehousing. Incentivize employment with your company. Use technology to attract the next generation. Attracting the right talent to your organization is crucial to staying competitive with Amazon and even surviving past 2020. Extrapolation of data reveals one-half of your workforce will likely be made up of millennials within the next year, and if you are ignoring them, you are planning for a bankruptcy future. Find out how you can put the power of technology to work to attract millennials by integrating systems and upgrading your warehouse platforms after reaching out to one of our supply chain system experts.